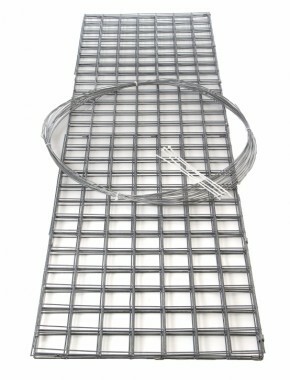 gabion Galfan 3mm 2m x 0.5m x 0.5m 3(in) x 3(in) (76.2mm x 76.2mm) x 3mm Galfan coated (95% Zinc 5% Aluminium for up to 4 times the life of a galvanised finish) welded mesh Gabion baskets wire as per EN 10218-2. 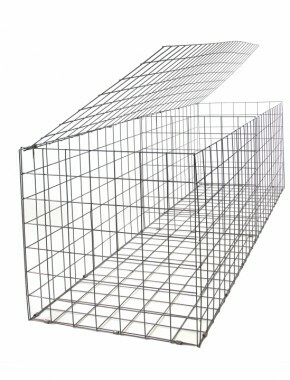 All mesh panels used to produce our baskets are European sourced and conform to EN10244-2 with a tensile range of 540-770N/mm2, steel grade 0.10% Carbon max, Weld sheer strength minimum 75 Can be used for gabion, gabion cages. 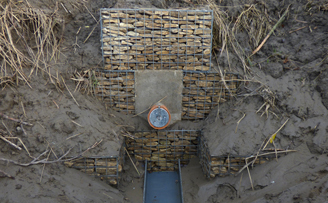 These gabions are exactly what I wanted, easy to assemble with plenty of wire. They were delivered incredibly quickly. 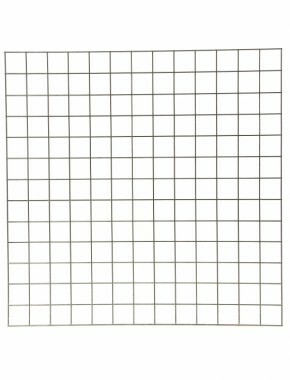 Excellent product, excellent price, excellent service, thanks. Great product and great service at a great price. Good Communication regarding the delivery, the driver unloaded the Pallet and left it where requested. 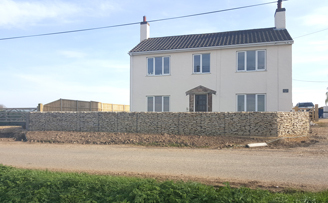 The Gabions are well made and easy to assemble, I chose to have 4mm fronts and I think I made he right choice. 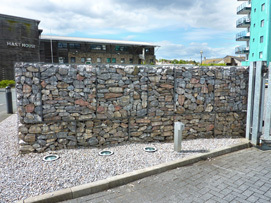 I'll recommend finemeshmetal gabions to anyone who asks. Well made and surprisingly compact when folded up flat pack. 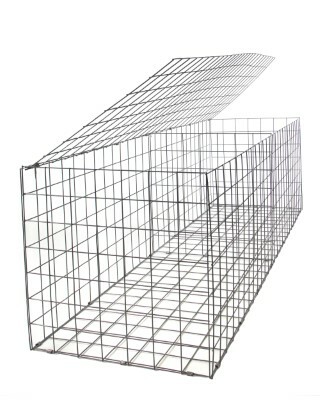 Easy to assemble, especially with the optional helicoils. 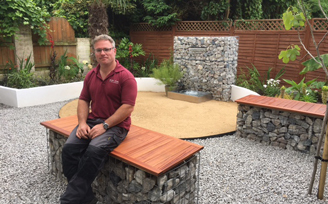 Fair price, prompt delivery, installed in a day, just right! Excellent quality product, well packaged for delivery. Very swift delivery at a competative price . Very good quality. my third purchase from this company and am not disappointed. Good price, good product and speedy delivery. 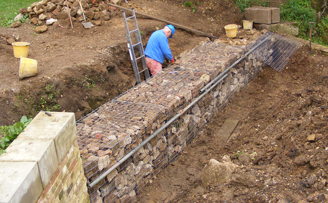 The gabion is extremely well made and far superior to others that I have used in the past. 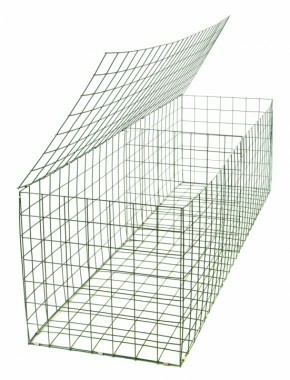 The 3mm mesh is strong and the internal dividers strengthen the product further. 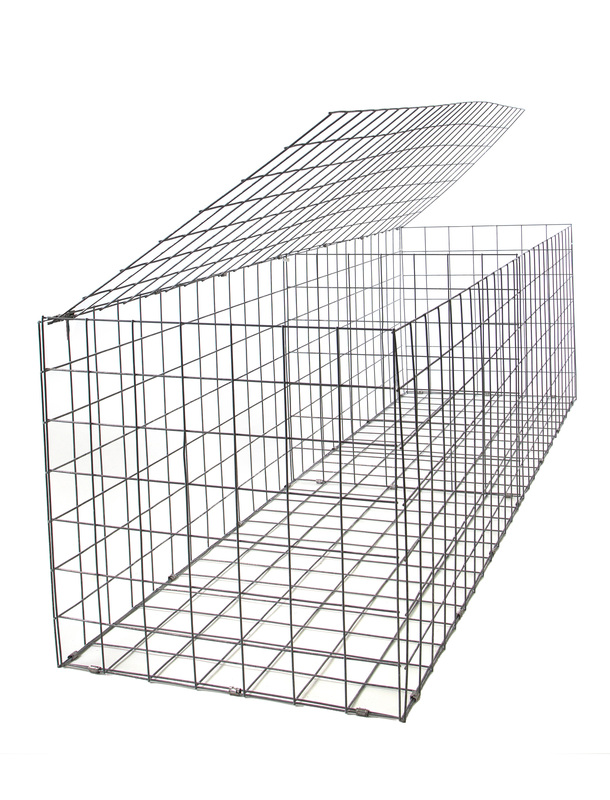 Its excellent construction allows for it to be assembled quickly and efficiently. An excellent product. Thank you. 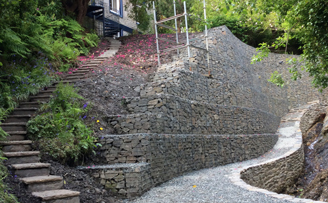 I've now built the first retaining wall with the gabions and it's looking really good. I'm quite a small woman and I found these really easy to assemble and they look good. 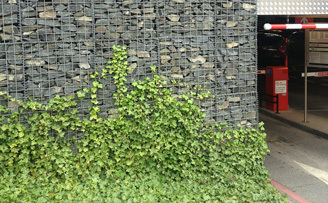 The helicoils are a little bit too short, though, and when cut in half don't quite make the full height of the gabion, but it still just works. Easy to assemble but the wire for weaving was too strong and needed bolt cutters. 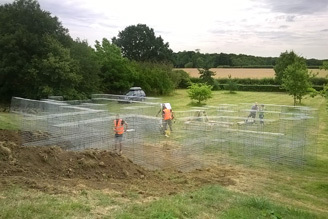 The civil engineer who did the excavation work gave us the thinner wire that they used. This was much easier. Used these with other sizes and as my previous revue they are brilliant, go and get some today. Did the job, easy and simple to use. Great basket for the price, I hope to order more, And the added centre divide adds prevents the middle of the basket from "Bowing/Bulging" out when filled. 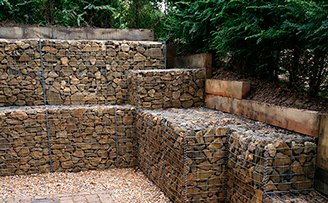 These gabions are well made and easily assembled with the wire supplied. The delivery was made promptly, within a few days of the order.